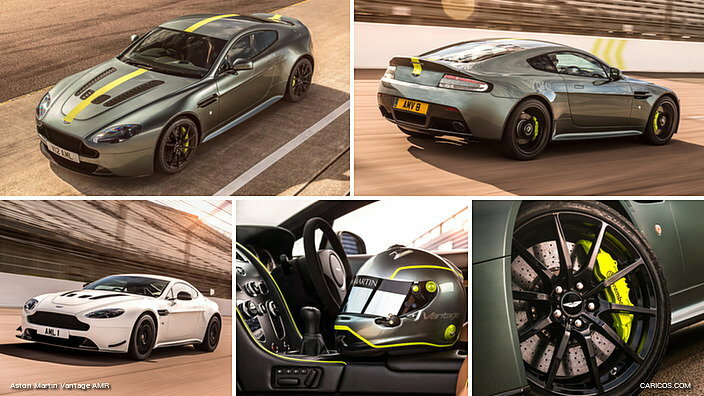 Anyone knows the paint code of the green/yellow of Aston Martin Racing? Tought I would match the calipers with the watch lol. Love the watch! Please do share where you got it from. Sorry not sure about your question but I am sure someone from here can help. They've been available for nearly a year. Thank you for that. I had no idea. I love Tag's and have a few already and this would fit in perfectly. Beware one is automatic and the other one (green) is battery hence the major price difference. Yes, I noticed that. Thanks for pointing it out. 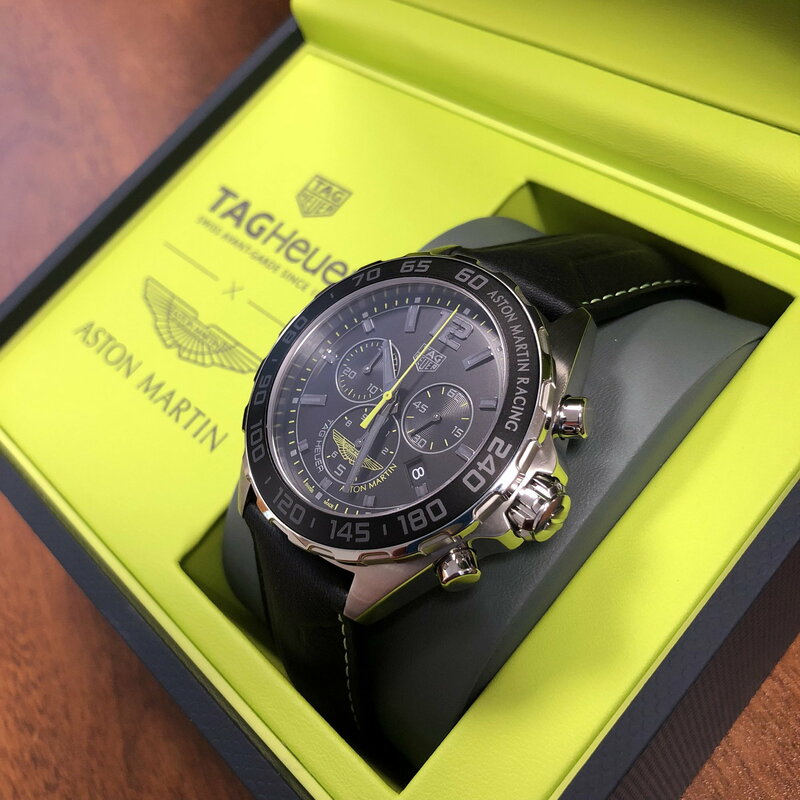 I already have a Tag Heuer 01 in my collection and the Hublot Unico on which it was based and the Aston Martin version is way too similar so won't be going that route. Not a fan of quartz and made a vow long time ago not to spend more than $500 on a quartz watch but really like the colour combination of the Formula 1 especially with the Aston Martin in there so contemplating getting it. I do already have a quartz Formula 1 limited edition red/black as well but something about the Green Aston Martin, haha. Maybe should have some patience and hope it shows up in the used market somewhere for significantly less. Let's see I guess. Green is Gud... Green RS with Green RSS 931 bar..
gt3 rs green paint code?